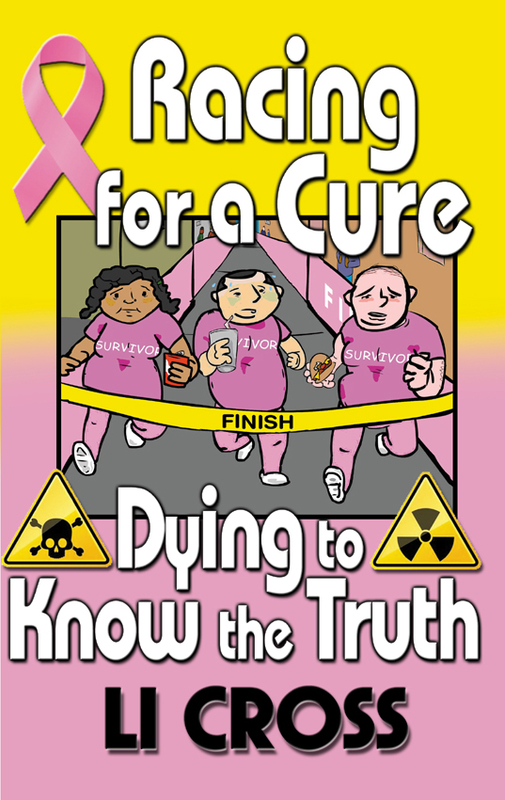 Li Cross is the author Racing for a Cure, Dying to Know The Truth. Her passion for “Truth in Healthcare” lead her through decades of research. She holds nothing back as she describes the truth she’s uncovered. It’s one of those books you just can’t put down. According to the FDA over 100,000 people die each year from Prescription Drugs, in America alone. The content of this book is based on my personal beliefs and should not be used as medical advice. I am not a medical professional. I am a writer who is seeking the truth and who loves research. Please see your healthcare provider with any questions you have regarding your health.